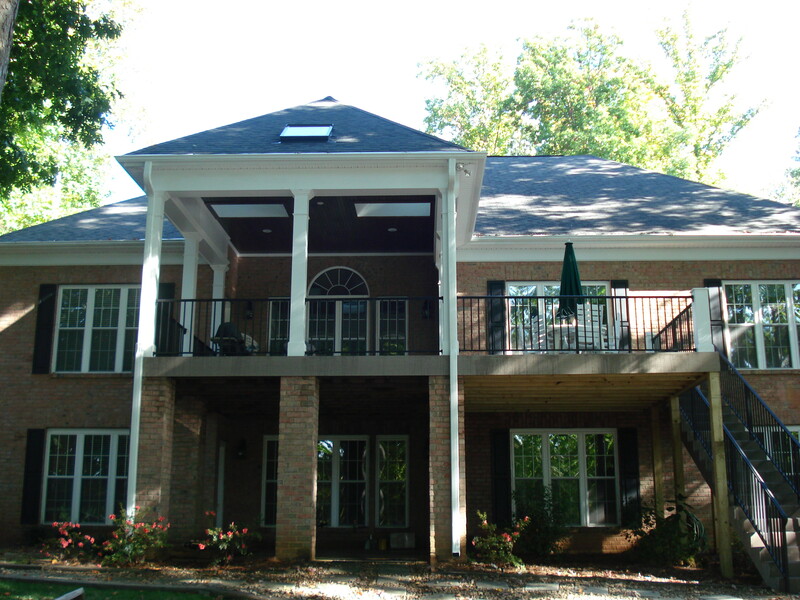 Henderson Building Group in Cornelius expanded this deck and covered outdoor entertainment on this Lake Norman home for great outdoor living. Interested in a Custom Built Deck? Contact Henderson Building Group at 704-201-1429 or send us an email.